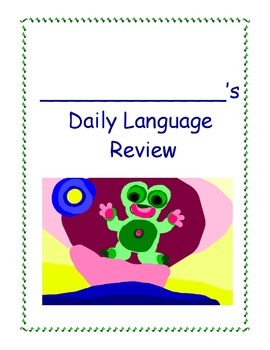 I used Daily Language Review as morning work for many years. Many of my colleagues still do! If you do or have created your own, this can be added to the front cover to excite and motivate your children so they want to open their folder and begin!